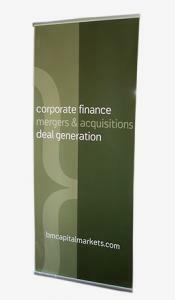 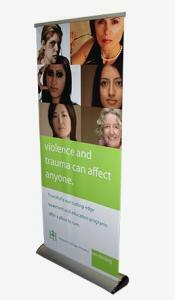 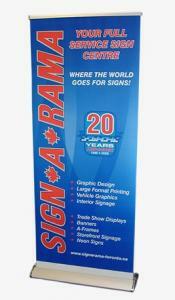 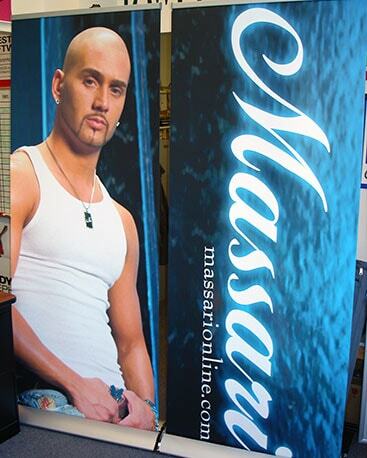 Retractable banners are an easy, cost-effective promotional solution. 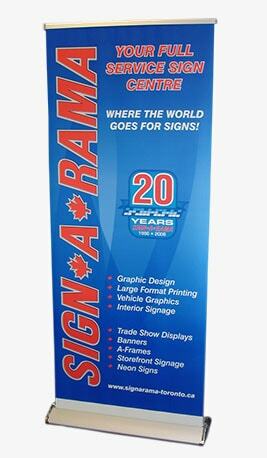 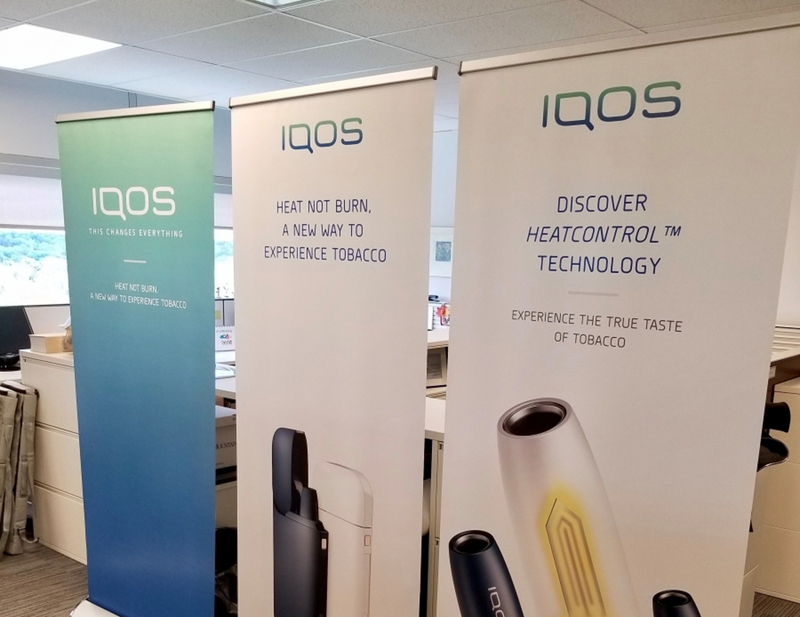 Whether you’re setting up in a tradeshow or you need to advertise a new product in-store, we’ve got several banner stand models in both standard and economy categories to suit your needs. The banner stands we use are built to last too! 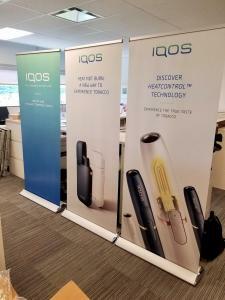 So if you’re setting them up once a year or once a week rest assured they endure regular use. 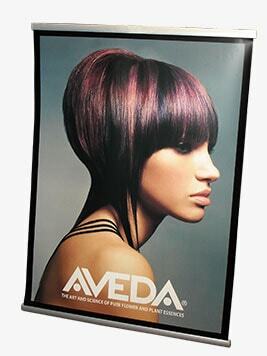 When it comes to the design you can provide us a press-ready file or work with our talented designers to come up with a striking look that will garner the attention you’re looking for. 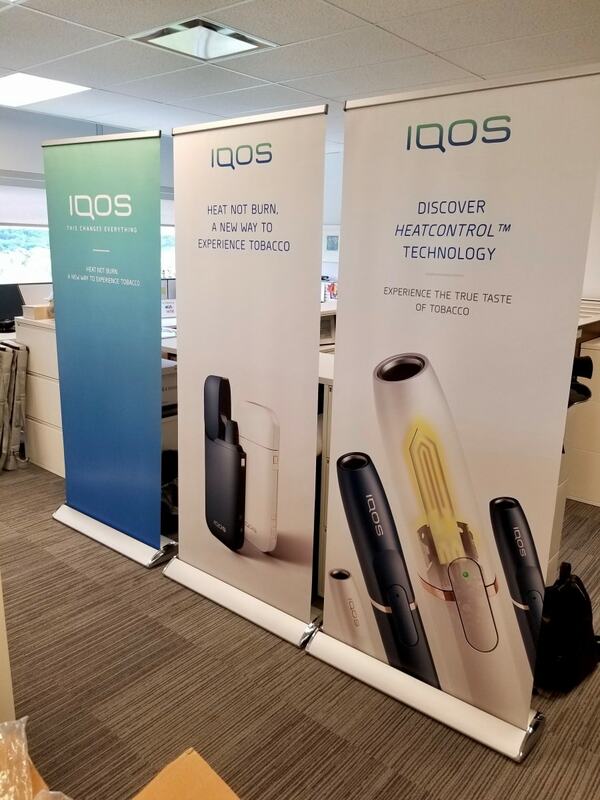 We can also change the design in the future, without changing the hardware, if you need to promote a new product or service.